Along with our pizza-loving pals at Jim Beam, Oregon’s Finest, and the SPLIFF Film Festival, the Mercury is proud to present what might be our greatest Pizza Week lineup ever—one that features over 40 different slices, available across the city and lovingly crafted by your favorite pizza masterminds. ALL PIZZA WEEK EVENTS CLICK HERE! • Everyone loves Pizza Week! As one of the city’s most beloved food events, the Portland Mercury’s Pizza Week is popular—which means that some locations will be busy, and other locations might sell out of their sought-after slices. When facing such challenges, just visit another Pizza Week location, or come back the next day! You’ll get pizza either way, so it’ll be a win-win. • Tip, and tip well! An event as big as Pizza Week takes a ton of work—so show your appreciation to the chefs, the waitstaff, and the mad pizza scientists who make this event such a wondrous pinnacle of delicious beauty. • Don’t forget sides and drinks! As we all know, the average human body is 60 percent water, 30 percent pizza, and 10 percent a black, timeless void where your soul went to die. Do your best to fill up that horrifying and lifeless chasm with the scrumptious sides and drinks available at all Pizza Week locations! 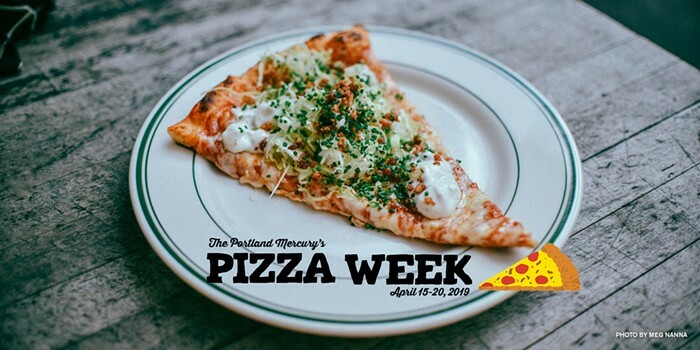 • At portlandpizzaweek.com, you’ll find even more info about Pizza Week—including live updates and an interactive map of all Pizza Week locations! And you can find even more about Pizza Week with #portlandpizzaweek on Facebook, Instagram, and Twitter. 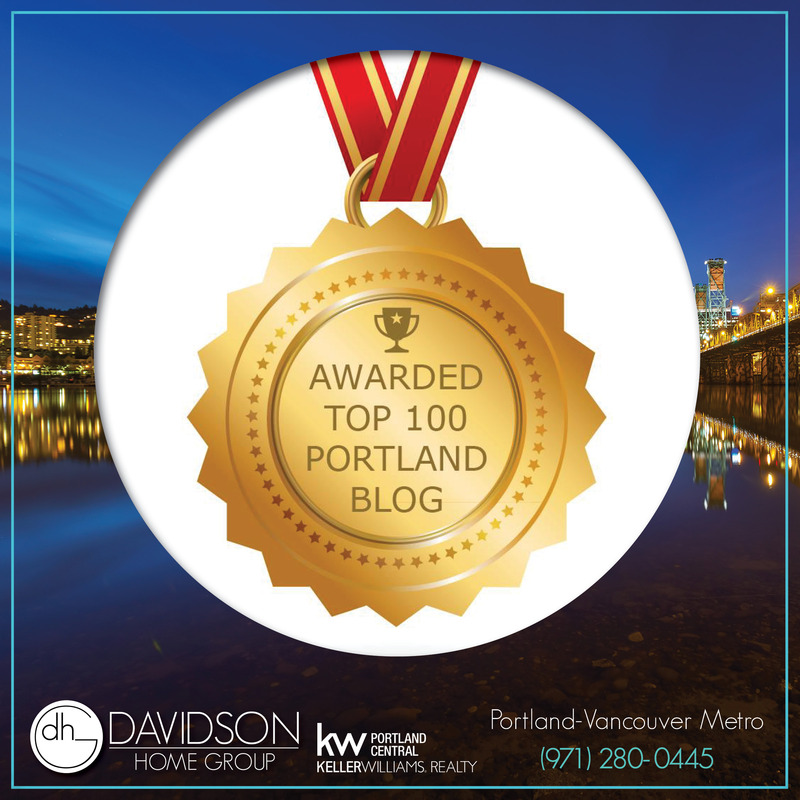 We hope you enjoy Portland Pizza Week!